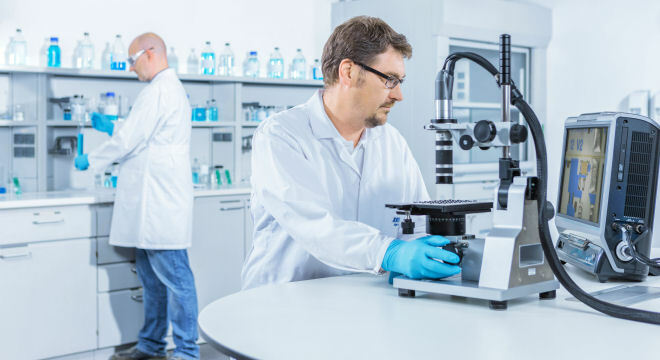 At ZESTRON‘s Analytical Center, you have the opportunity to test your entire cleaning process according to international standards such as IPC, MIL or J-STD using a multitude of analytical test methods. 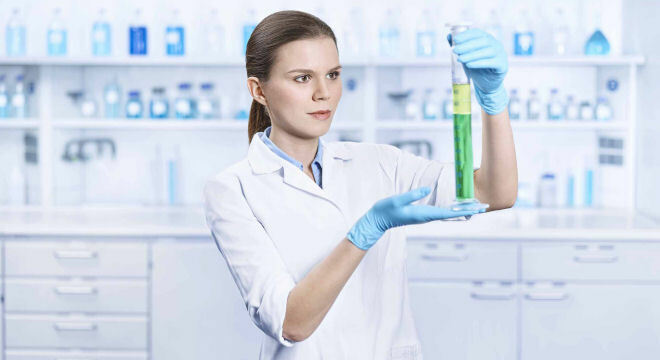 The available processes can be divided into visual, chemical and physical test methods. Thus, all cleaned substrates, such as power modules, PCBs, stencils and tools, as well as the quality of your cleaning bath itself can be analyzed using various techniques. Take an online virtual tour of our worldwide Technical and Analytical Centers.